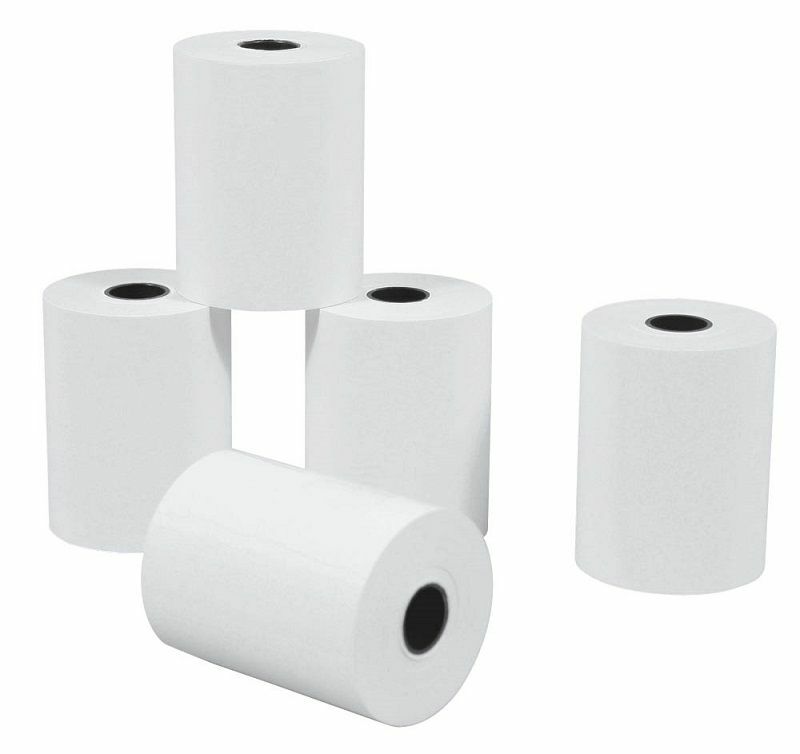 Thermal paper rolls 57/40/17М | Zit International Ltd. The paper rolls for cash registers are made by the renowned manufacturer Their high quality guarantees a long life of the printer without dust and hairs. 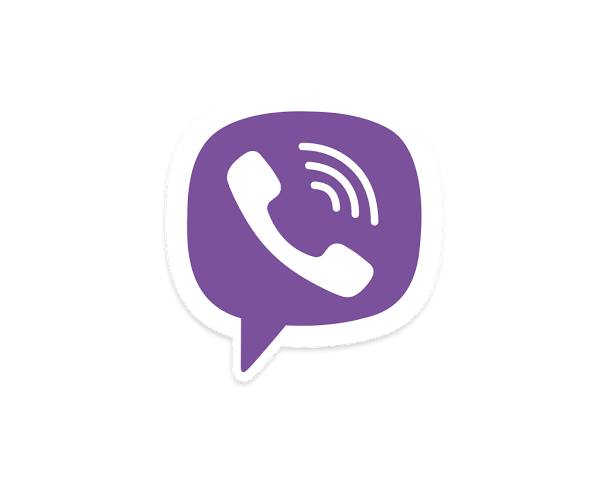 We will contact with you for delivery details.